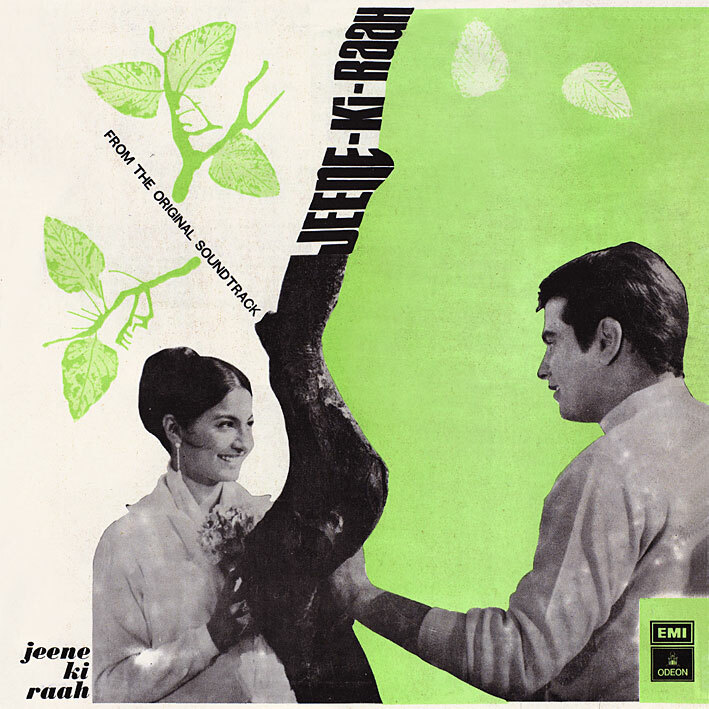 They can't all be great... 'Jeene Ki Raah' is one of Laxmikant Pyarelal's many not very exciting scores (here in a Pakistani pressing). The traditional sounding 'Aa Mere Hamjoli' is playful enough to warrant a listen, and 'Chanda Ko Dhunde' is pretty, if rather forgettable. The main theme (I'm guessing, as it's featured three times) leaves me cold. So nothing special. I really appreciate your efforts! Feels great to see a new upload in your site! Disagree with you there. The songs are all very good, for my listening. I am an admitted LP fan and I liked these songs. They were a big hit in India when the movie had opened. Kshaman: Glad you like - I encourage disagreement as that means there's a point to me posting the once I don't particularly fancy myself. Anonymous: Surely not always?!? As for the "why bother", read my initial post plus the introduction on the side bar.